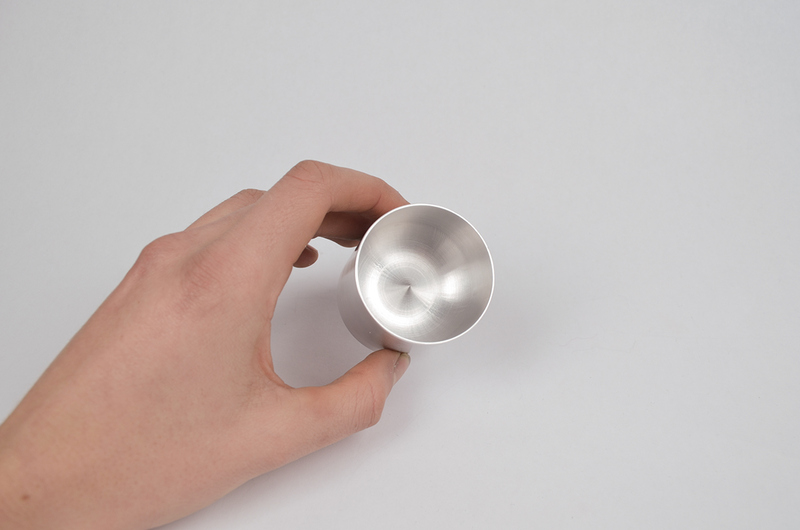 This shot glass was designed with a sharp spike in the middle as a slight reminder to the dangers of drinking. 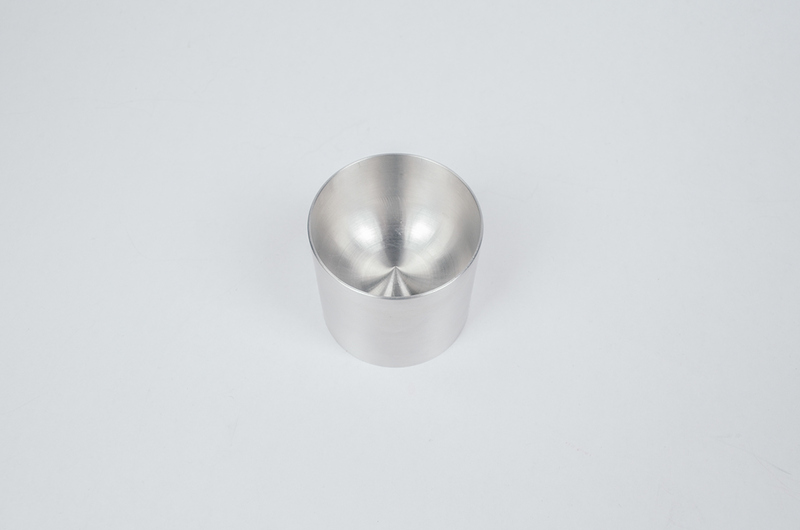 The large surface area on the bottom keeps the shot glass from from being knocked over. 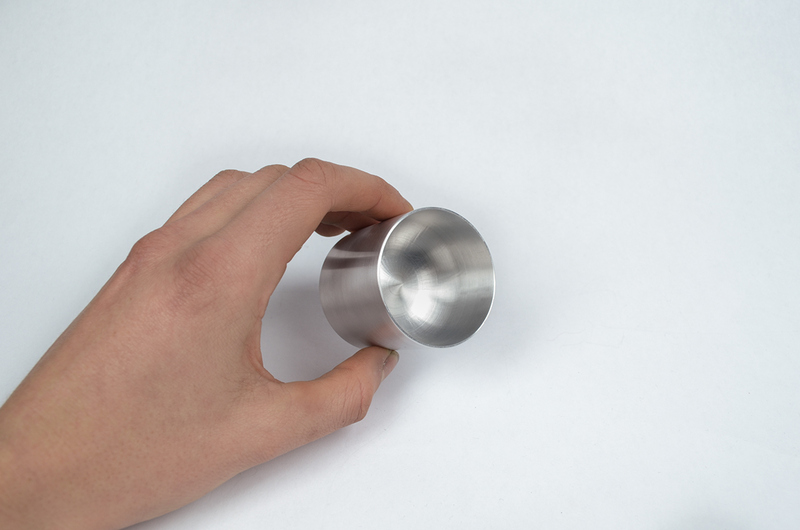 The object is heavier on the bottom in order to keep the center of gravity closer to the surface it is resting on. 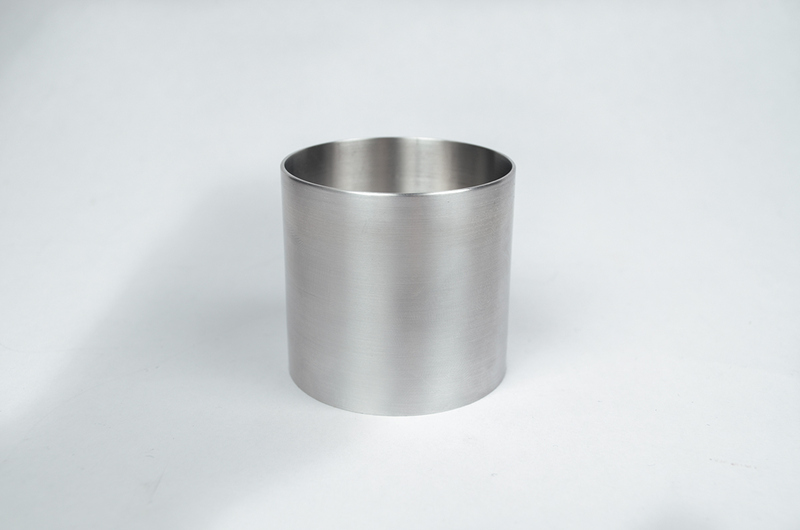 As an actual product, I would want this shot glass made out of stainless steel. 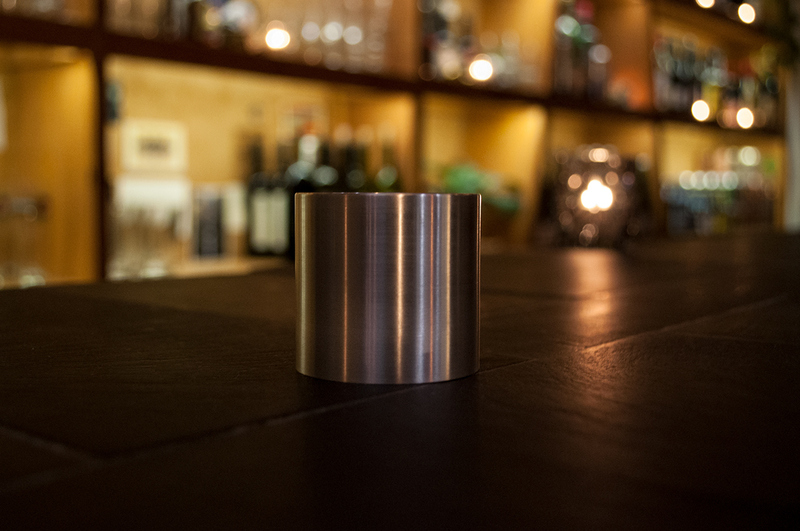 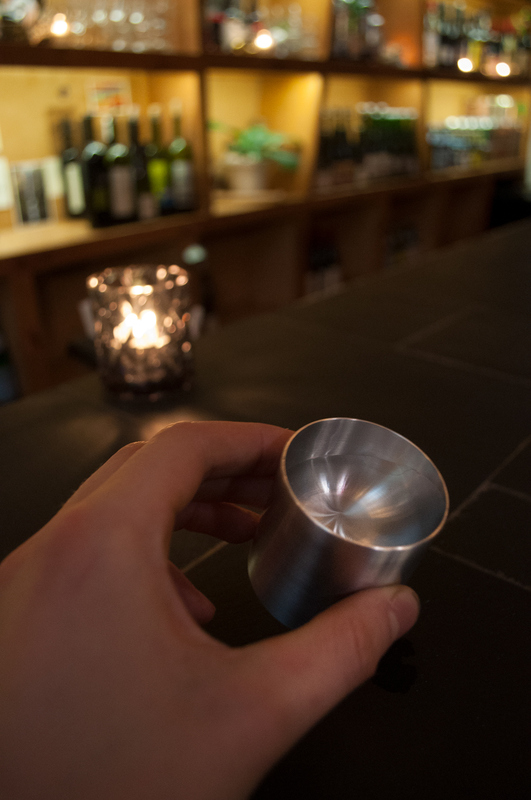 This specific shot glass is made from aluminum due to practical constraints of the shop I have access to.